EA opens the doors to all with Play LA/LDN. 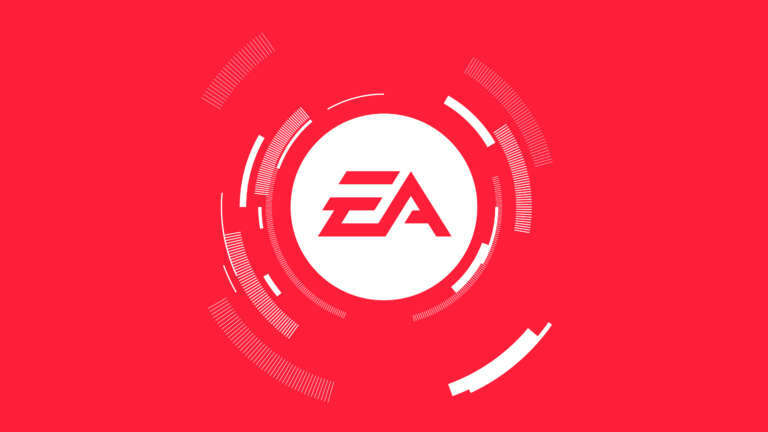 Today’s EA Play LA and London events celebrate an organization wide re-focusing on EA’s player-first mantra – opening the doors to what once was an exclusive, industry-only event. From first looks at game-play and competitions to exclusive swag and experiences, EA Play puts the players at the center of the action. 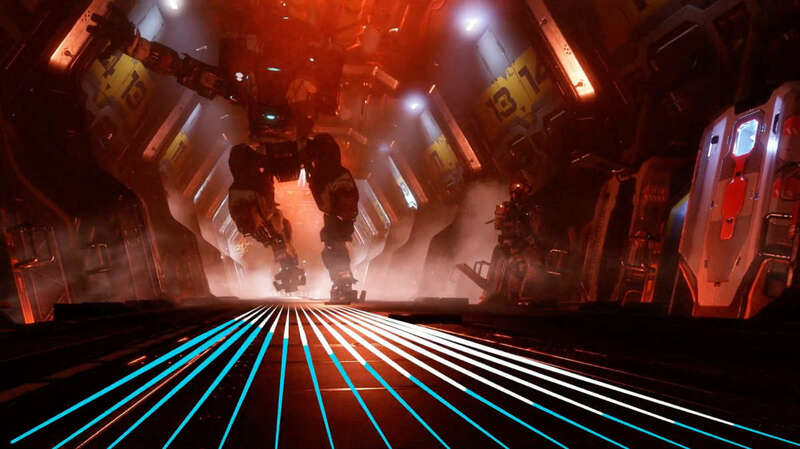 The event kicks off today at 1PM PST, with a press conference in LA featuring CEO Andrew Wilson and the world reveals of Titanfall 2, Battlefield 1, and Fifa 2017, among others. Simultaneously, in London, Peter Moore, EA Chief Competition Officer, will be addressing the next generation of eSports, providing a look into EA's vision for the future. EA is bringing the heat to this year’s all-new event, with autograph signings, competitions, giveaways, first-looks and exclusive play access, all packaged in a completely player-focused and immersive experience. In addition, EA has donated $1,000,000 to five charities through their Play to Give initiative. We partnered with the internal teams at EA to help shape the event branding, motion graphics and video, space planning, and event design. Nearly every team in the studio played a part in helping the event take shape, and we’re beyond stoked to see it all come together. Up Next DWP 2016 : Shared Perspective.